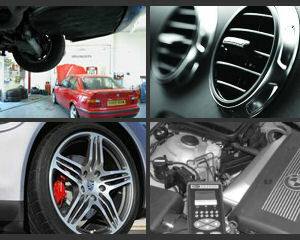 Priory Motors the areas No1 BMW Specialists. The latest Bosch, dedicated BMW and Porsche diagnostic equipment. Free local collection and delivery service.